Tony Jacobs is a personality-packed performer who, in every sense, is the supreme showman. His engaging rapport with an audience is both warm and instant, surpassed only by his sparkling vocal talent. His shows create a highly entertaining bubble of joy and nostalgia, his immensely pleasing voice is always matched by the musicianship of the band with whom he shares the stage. 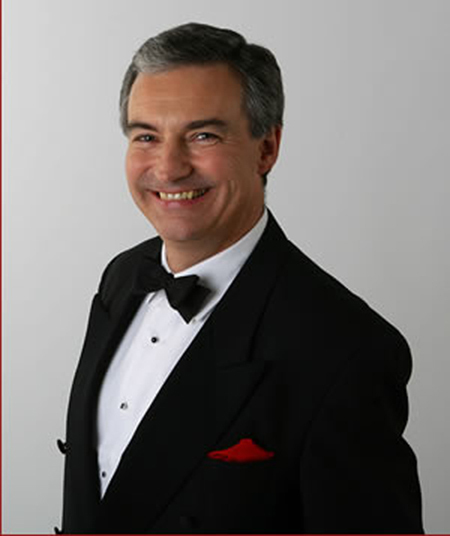 Tony is pleased to be involved with some great shows including: The Sinatra Years, The Gershwin Years, The Cotton Club Revue with Harry Strutter’s Hot Rhythm Orchestra and the incredible Jiving Lindy Hoppers, his Cream Crackers band and a tribute to Cole Porter. He is thrilled to have the opportunity to work with some great musicians and singers such as Eleanor Keenan and Lorraine Craig. He also regularly works with Neville Dickie, the UK’s premier boogie-woogie and stride pianist, and occasionally deputises for Duncan Galloway with the superb Pasadena Roof Orchestra. He currently presents three jazz/cabaret/dance events during the year at Bracklesham Bay near Chichester and Pakefield near Lowesoft.